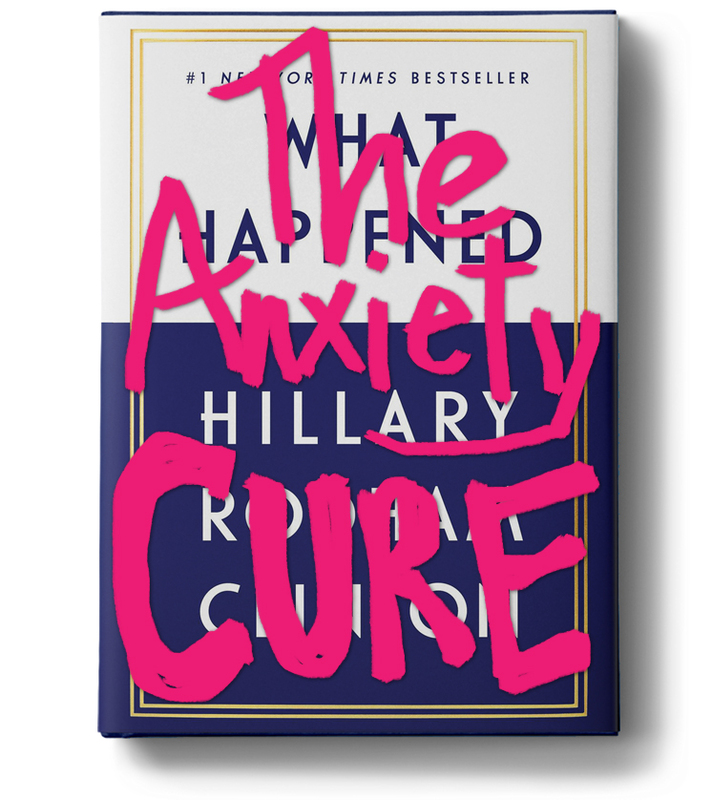 In 2016, Lizzie took a job with the Hillary Clinton campaign, an experience that forms the basis of her solo show, The Anxiety Cure. The show won an Encore Award at the 2017 Hollywood Fringe Festival and ran at the Upright Citizens Brigade Theater through January of 2018. You can see it next on Nov 6, 2018 (Election Day!) at the Bootleg Theater in LA as part of their Solo Queens Fest. Tickets here.